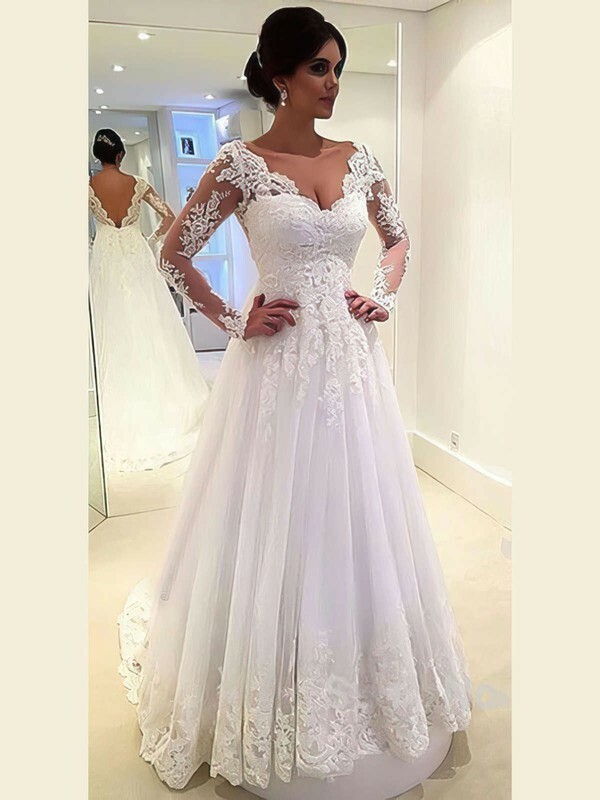 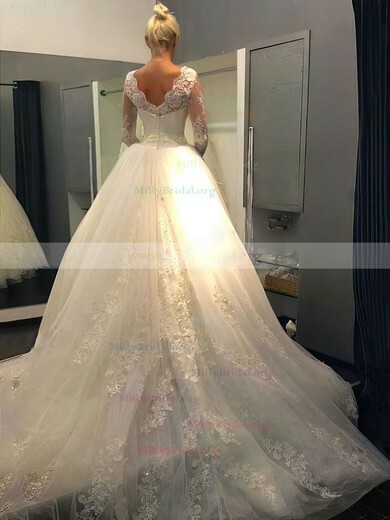 Ball Gown bridal dress has a fitted bodice and a full, floor length skirt, and creates a romantic look. 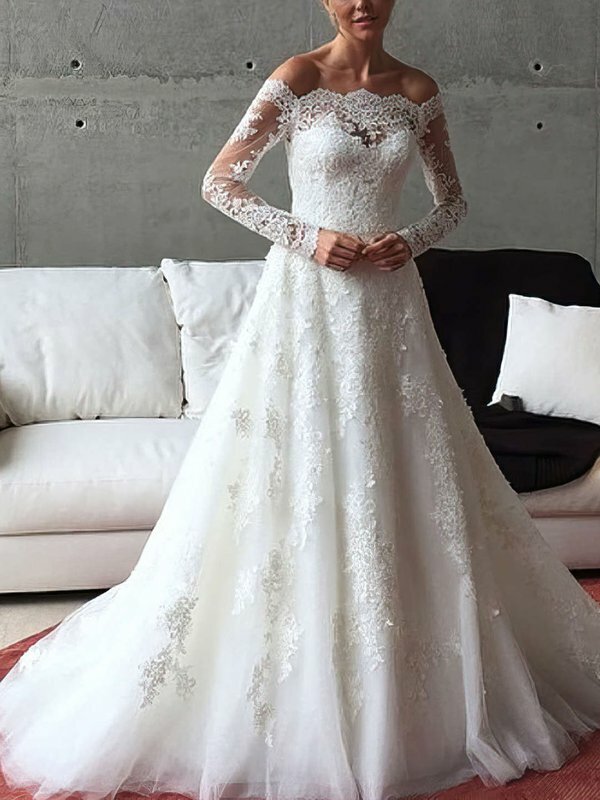 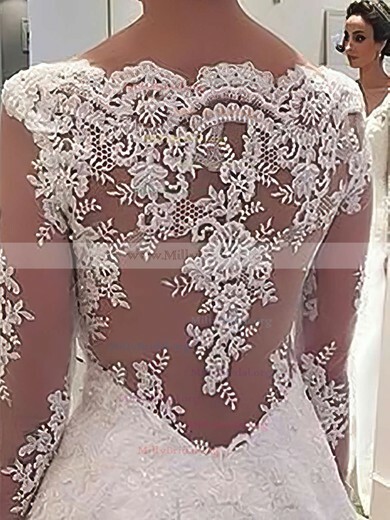 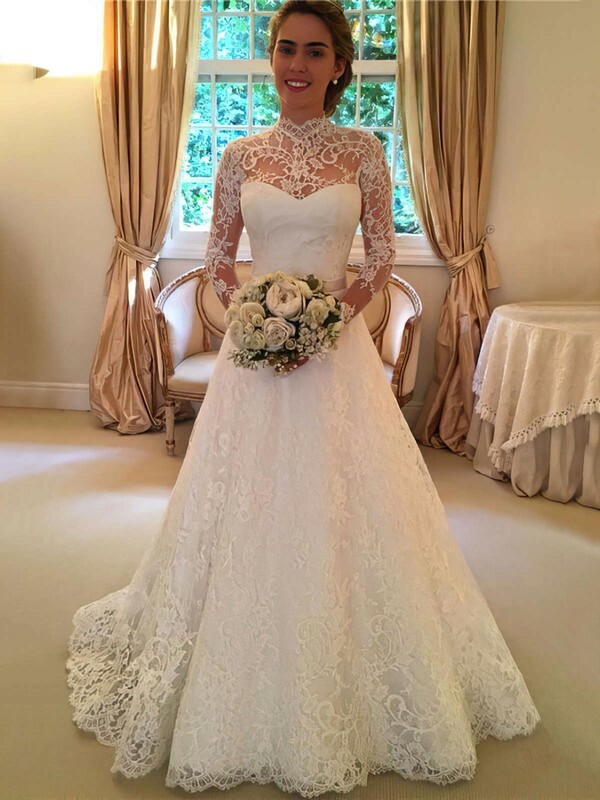 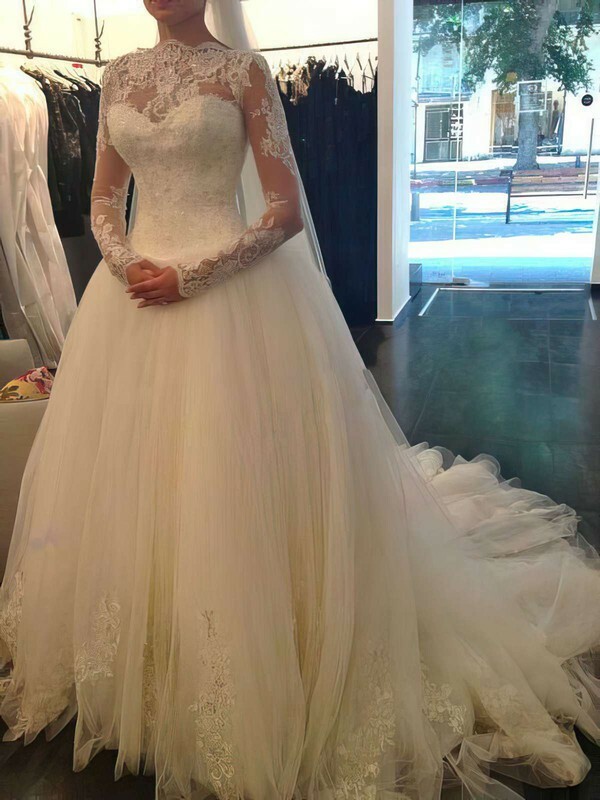 It is your typical wedding dress shape – the stuff of fairytales! 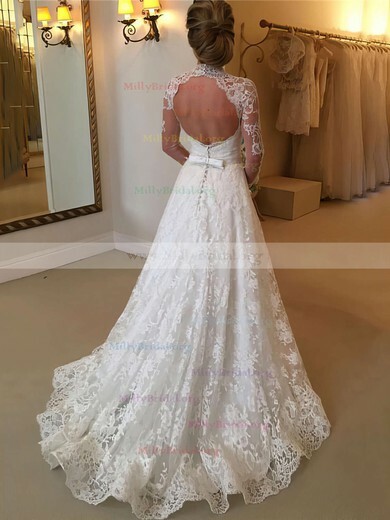 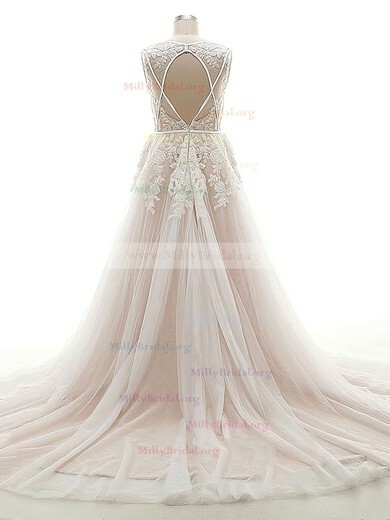 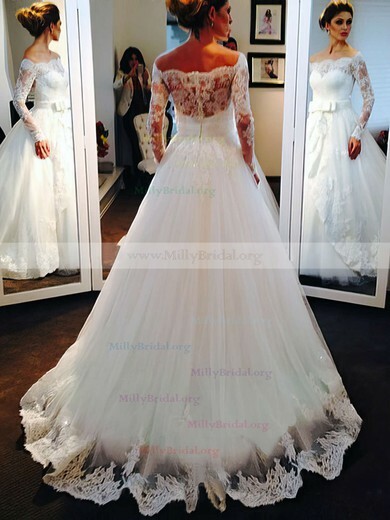 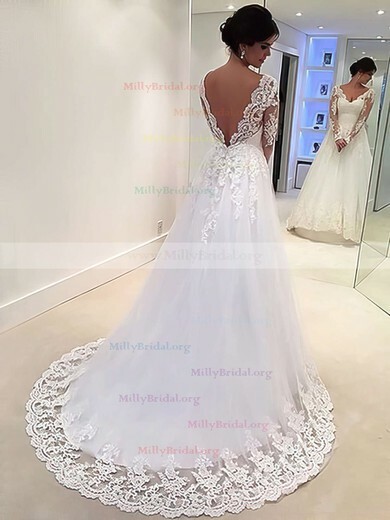 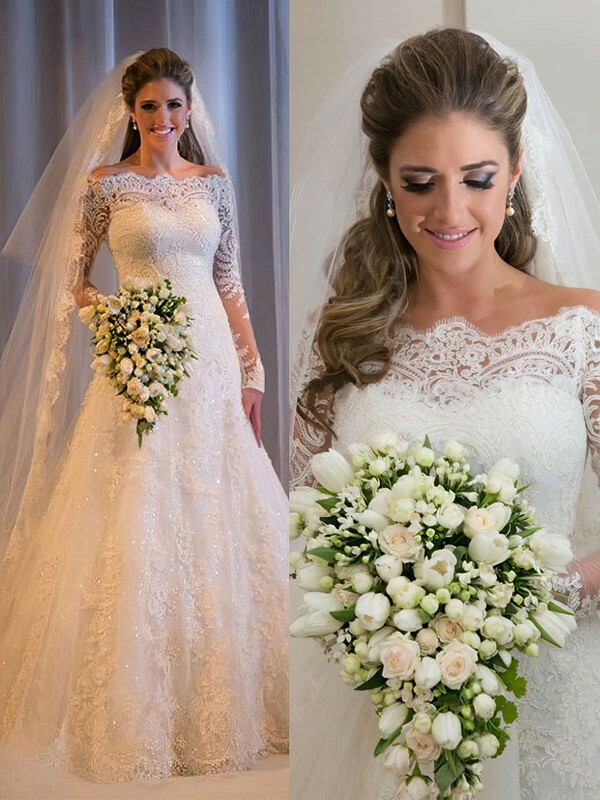 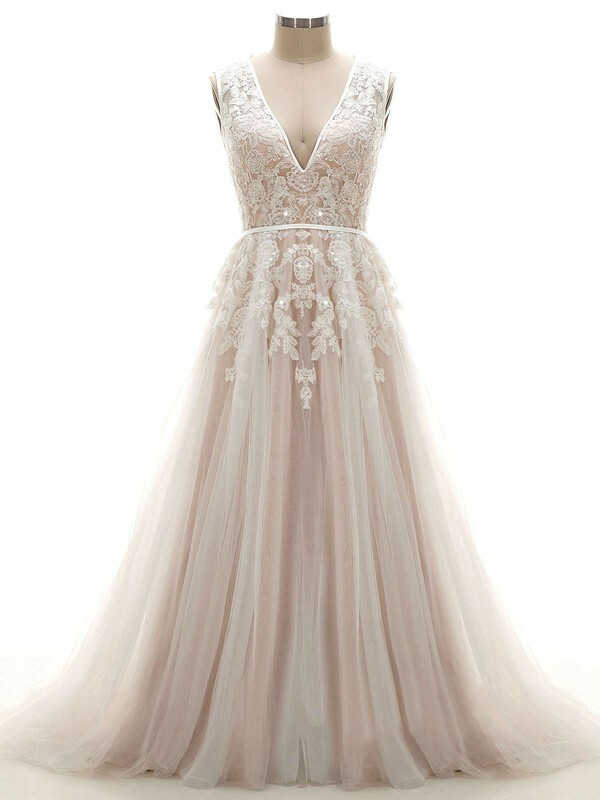 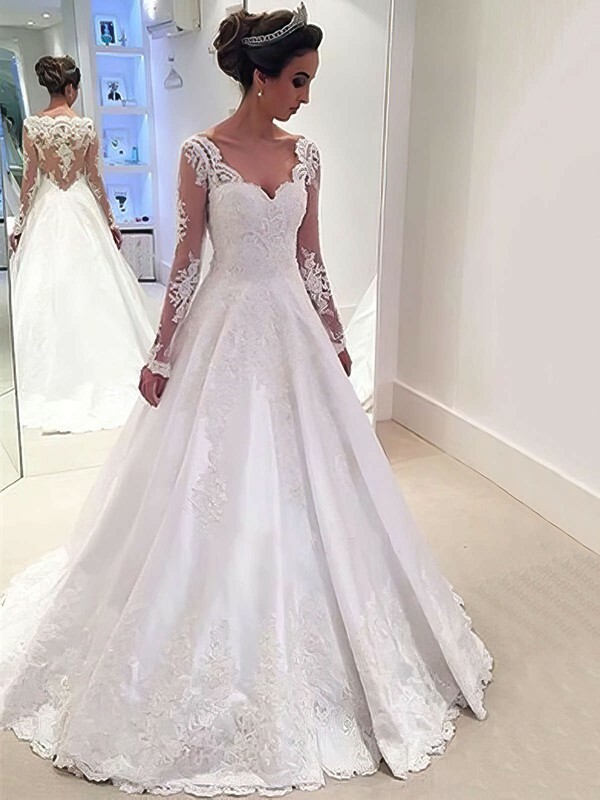 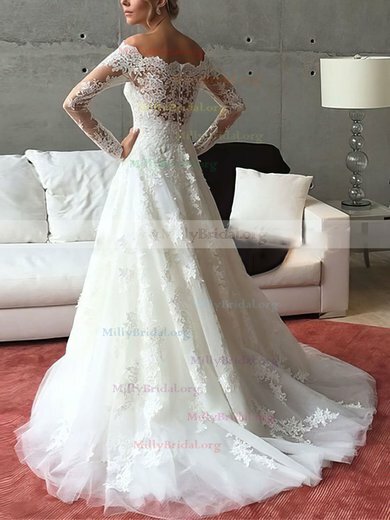 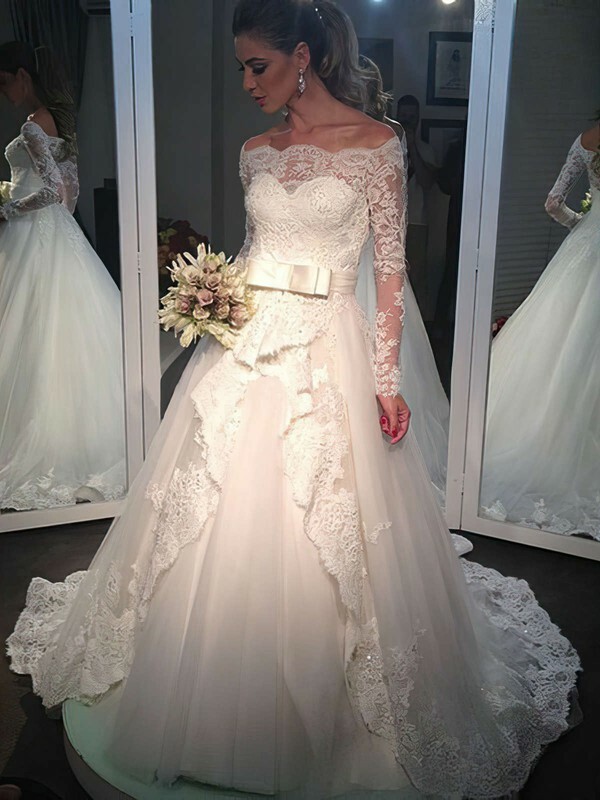 Find your favorite ball gown style wedding gown at www.millybridal.com, and be the real life Cinderella on your big day!